The Chesterfield hotels listed below are either in the town or we have given a rough guide as to how far they are from Chesterfield. We hope you enjoy your stay and find your ideal accommodation. 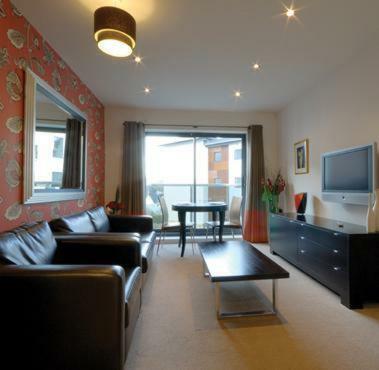 In the heart of Chesterfield, these stylish and contemporary serviced apartments feature free wireless broadband internet access, a complimentary continental breakfast and free parking. The Sandpiper is a modern, independent hotel, with free secure parking, free Wi-Fi and a great location for both Chesterfield and Sheffield. Fanshawe's Restaurant offers a superb modern British menu, with an excellent wine list. Opposite Chesterfield Railway Station in the town centre, the Chesterfield Hotel offers spa and gym facilities. This award-winning hotel and restaurant offers free Wi-Fi, free parking and luxury en suite rooms, close to the centre of Chesterfield, the eastern edge of the Peak District and the M1 motorway. 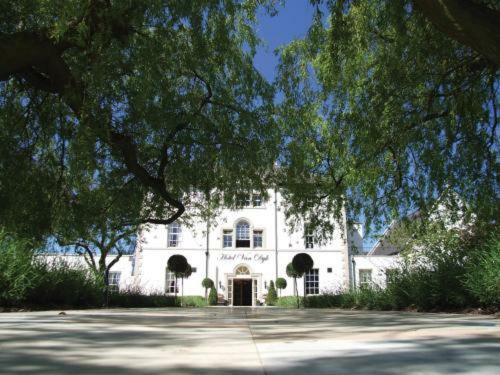 This magnificent Grade II listed building is on the edge of the Dukeries Estate. It has luxury bedrooms with free Wi-Fi, and a restaurant set within an old chapel. Only 10 minutes' drive from Junction 29 of the M1 motorway, the Famous Shoulder is a 300-year-old pub set in quiet Derbyshire countryside. It offers en suite rooms with modern furnishings. 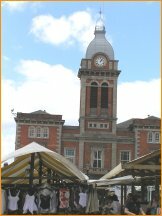 Just a short walk from the centre of this market town and only 500 metres from Chesterfield Railway Station, the hotel offers free private parking and good value. Hotel near Chesterfield. Location: About 6 miles east of Chesterfield. Contractors, Children & Pets Welcome. 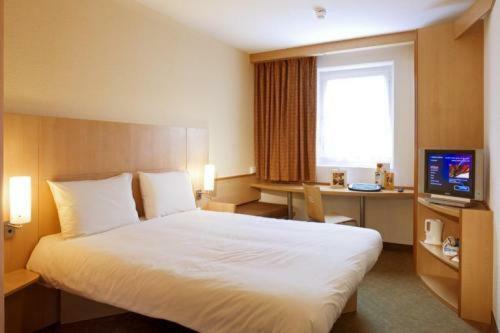 For hotels accommodation in other areas nearby see Sheffield hotels & Bakewell hotels.